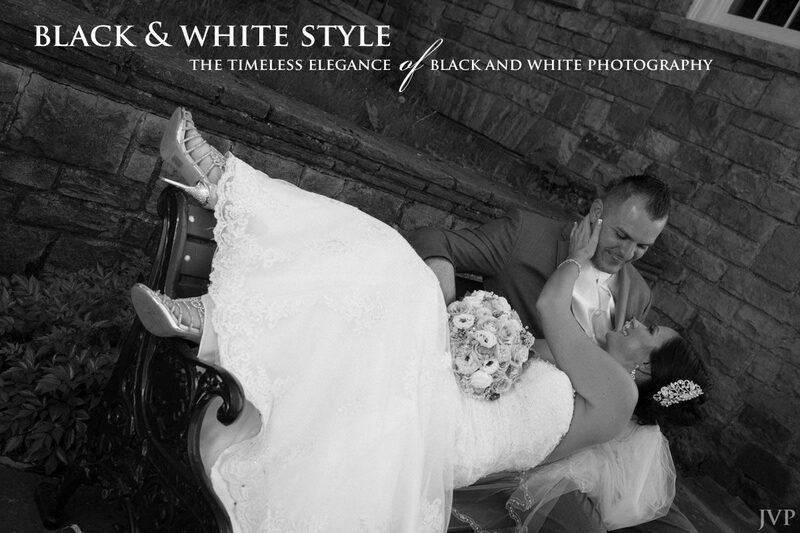 Black and white photography allows me to dig deeper and find the art in a wedding. Without natural colors, the images project a depth of emotion and beauty that might otherwise be lost. Our eyes paint the wedding using a wide palette. By reducing an image to very basic tones, a richness emerges – transforming a mere visual document into an artistic moment that transcends our memory.